The New Generation Hyundai Santa Fe is built for every kind of family, packed full of safety, lifestyle and advanced technology features. Make quality time for yourself and the whole family in this premium SUV. 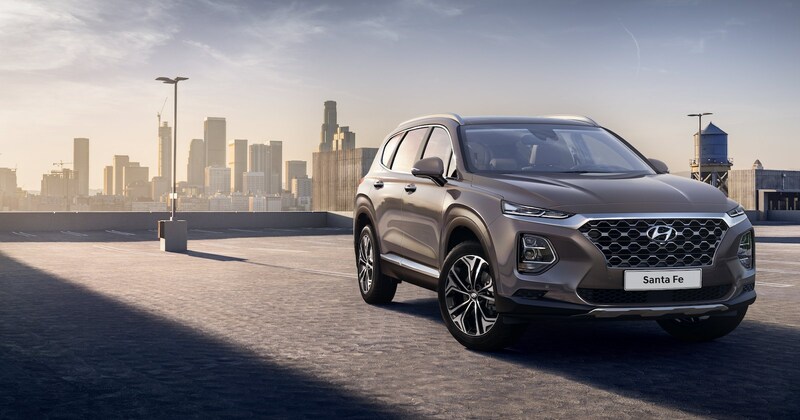 Find out how the New Generation Hyundai Santa Fe can enhance the everyday. And finally, learn about the New Generation’s advanced technology. What is the most fuel-efficient SUV?